Having trouble viewing media for this La Parmigiana Trabatto? Do you have a La Parmigiana Trabatto or similar equipment? 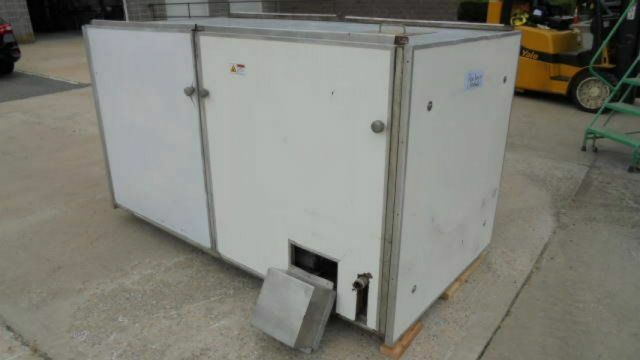 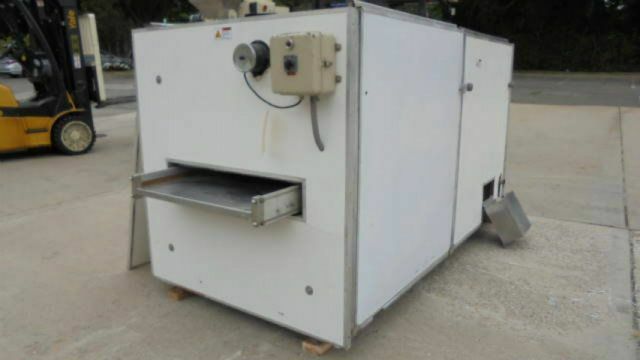 We are interested in clearing out your surplus equipment, from single items like this La Parmigiana Trabatto 5 Deck Shaker and Pre Dryer to entire manufacturing facilities. Have questions? 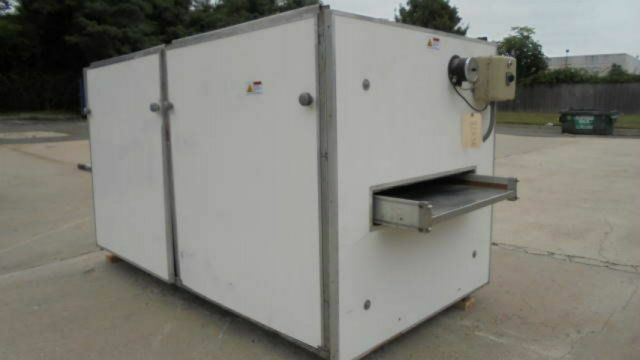 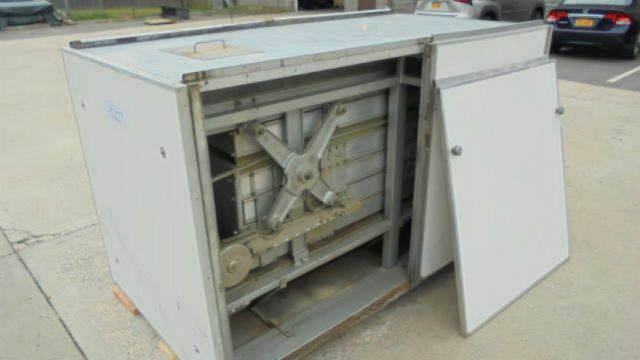 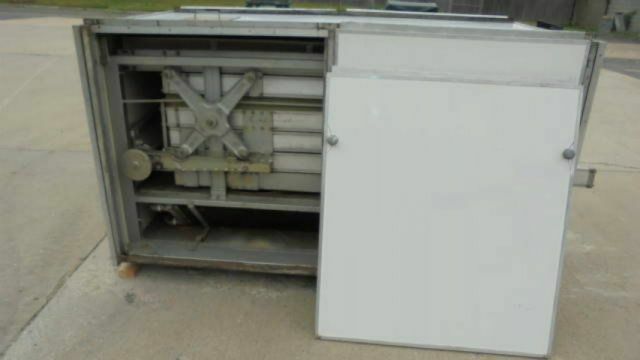 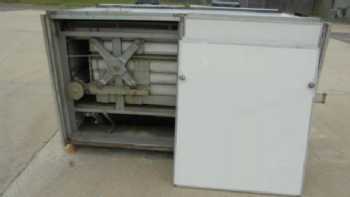 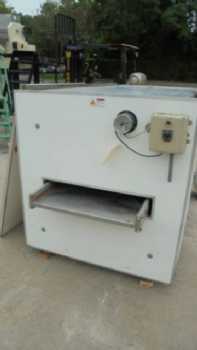 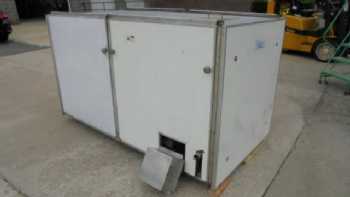 Need pricing on this La Parmigiana Trabatto 5 Deck Shaker and Pre Dryer?